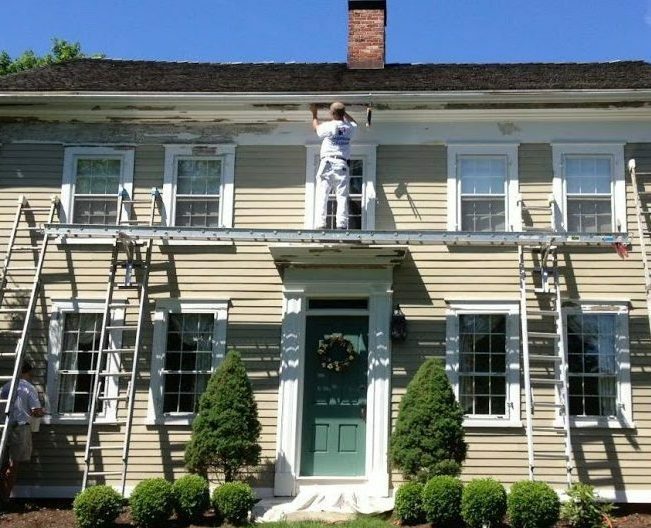 When you hire Precision Painting of Hudson to provide paint or pressure washing services for your home, we will always strive to exceed your expectations. 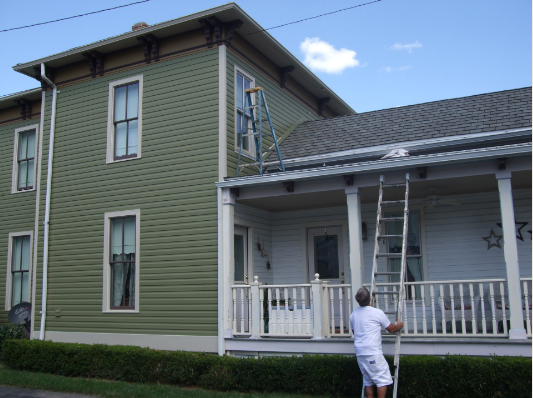 Our small business has been one of the leading painting contractors in Hudson, OH since 1983, and we stake that success on the quality of our work and the helpfulness of our service. 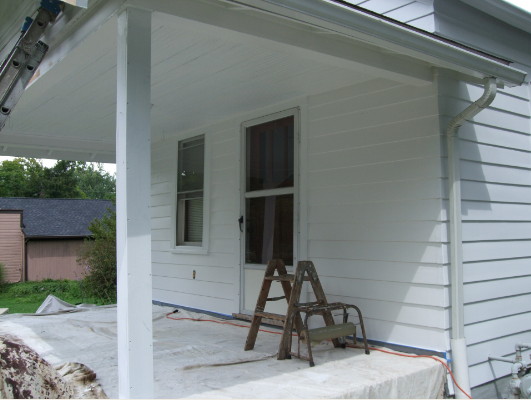 Below is a closer look at what we can do for you. 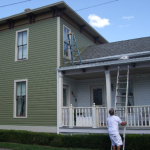 Our business can perform effective and affordable pressure washing in Hudson, OH for the following materials. 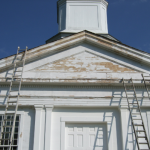 Let us bring your historic property back to its original splendor with our careful, smart and highly skilled restoration techniques. 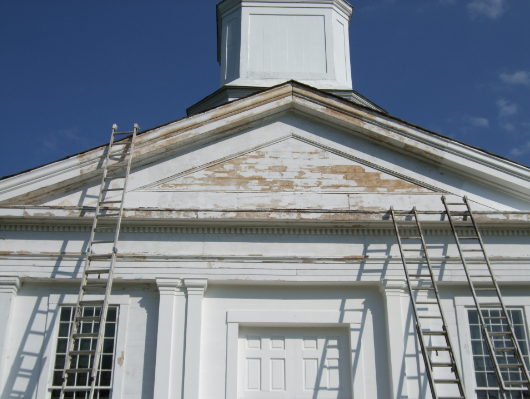 We work to preserve the original integrity of your building’s façade, while restoring its splendor and detail to the fullest once again. 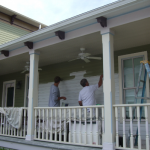 When you pay for a quality paint or staining job, you deserve to get the very best. 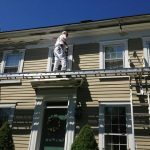 That is why we partner with some of the top brands in the industry, ensuring that your paint job will flourish for years to come. 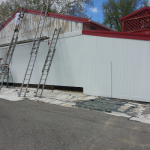 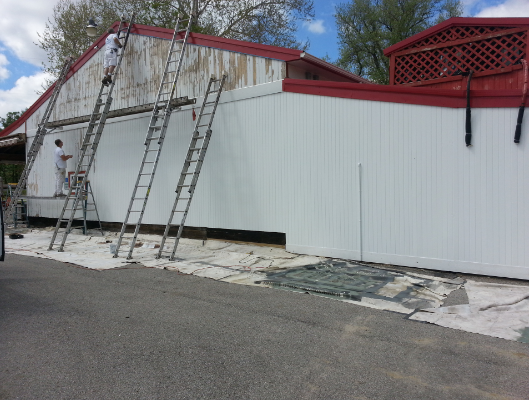 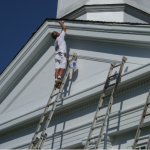 If you are in need of quality painting services or power washing in Hudson, OH, please give Precision Painting of Hudson a call at 330-650-9425, or visit our Contact Us page. 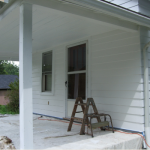 Our team looks forward to hearing from you. 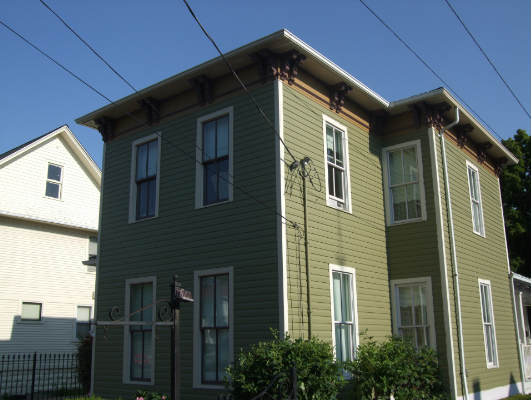 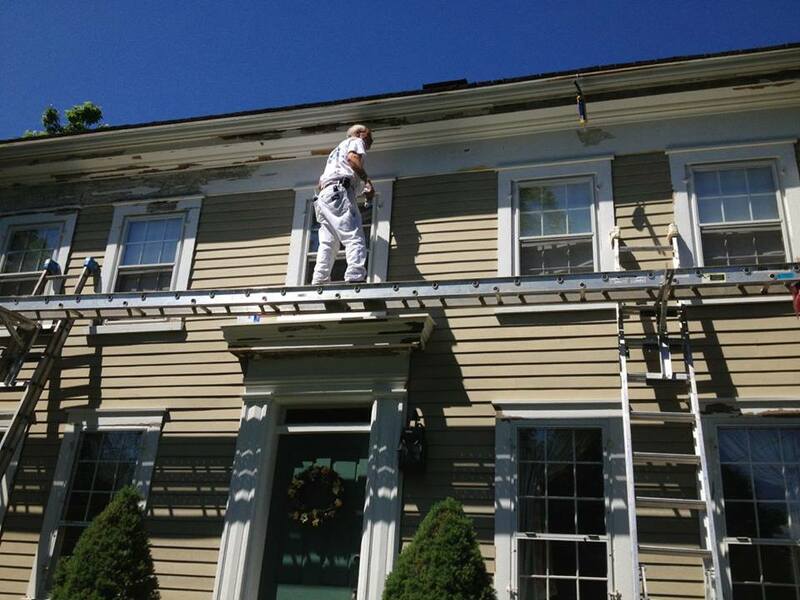 "Tim Blower sanded, cleaned, repaired and painted the 40+ year aluminum siding on our 95 year old 2 story house. 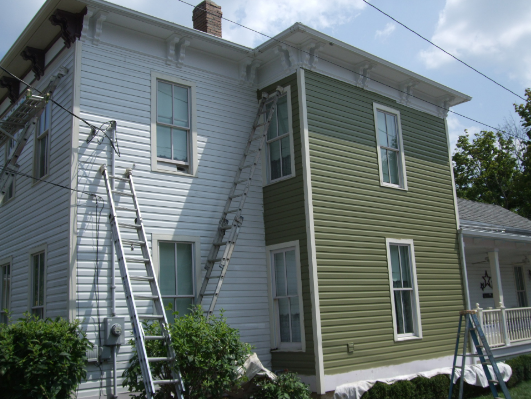 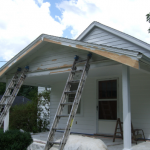 This siding was in very bad..."
"August 2018 We had the opportunity to have Precision Painting renovate the exterior of our home. 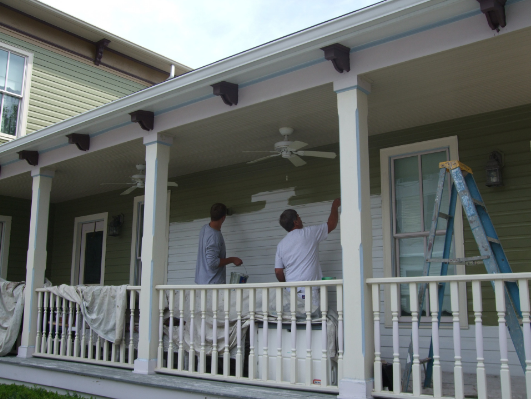 This project was tops on our list but wher..."
"The term "precision painting" is perfect for Tim. 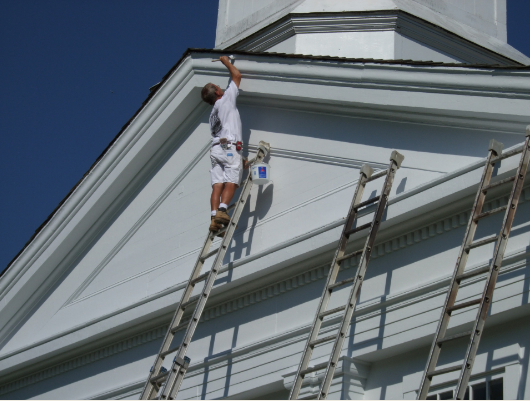 He is absolutely precise in his work. 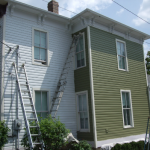 He's done both my kitchen cabinets and bookcases and..."
""We hired Tim Blower to paint an entire "well worn" condominium which we recently purchased. 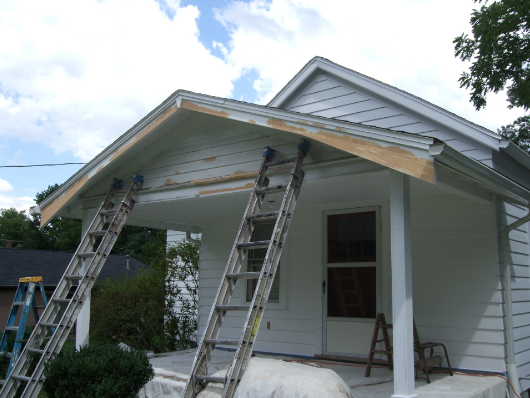 The outcome far exceeded our expectations. 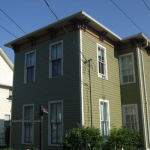 Tim..."